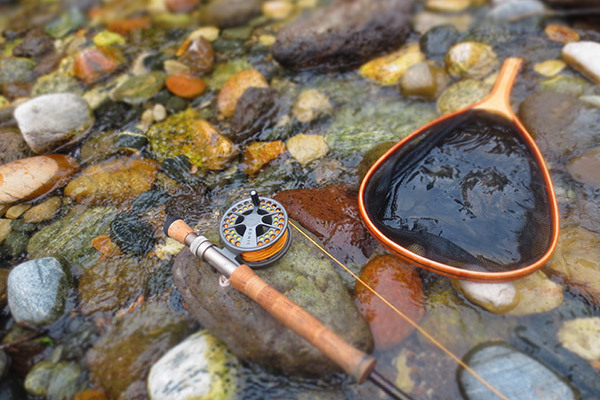 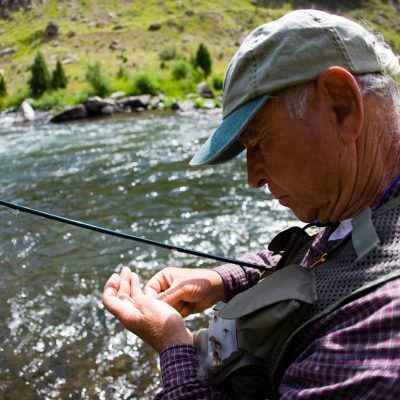 To those who know the passion, it is said there is no difference between religion and fly fishing. 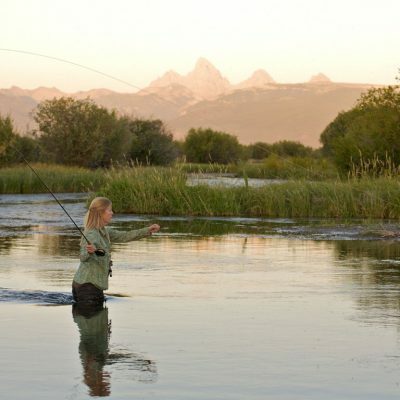 Now bring in serene Teton River with the majestic backdrop of the Teton Mountain Range. 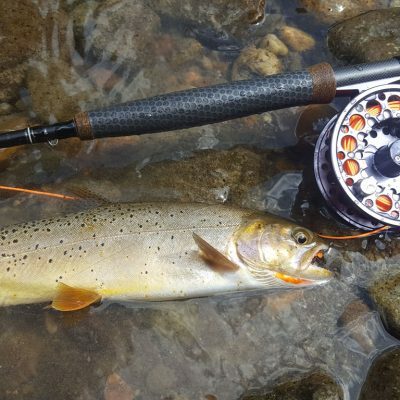 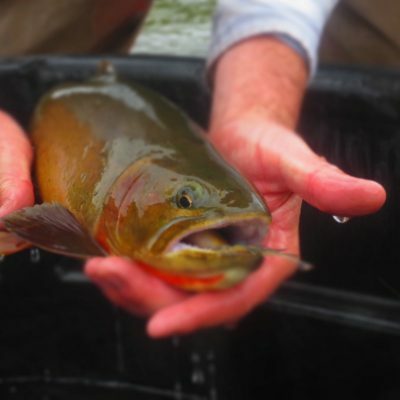 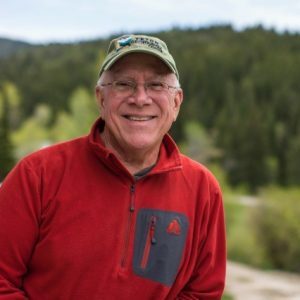 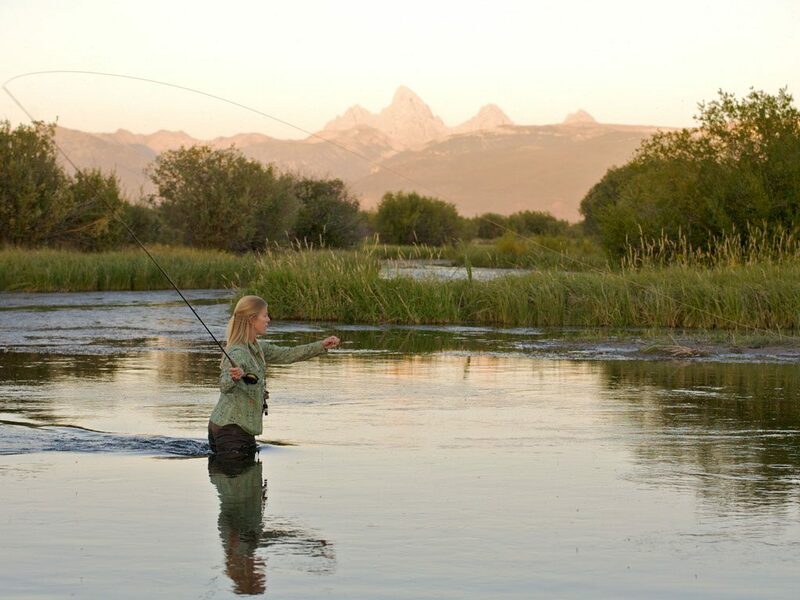 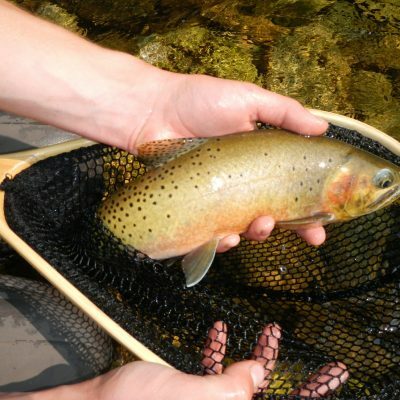 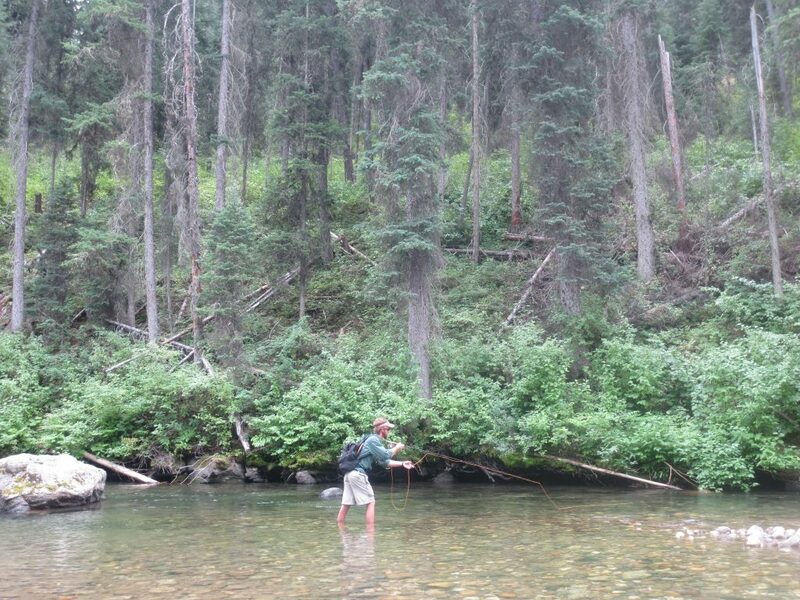 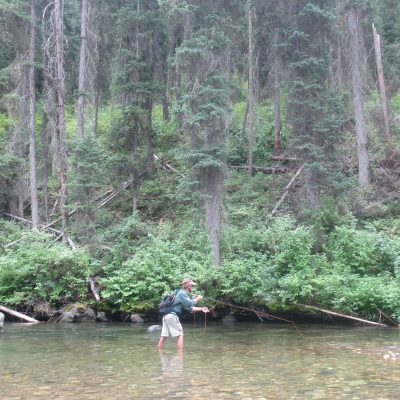 Add to that one of the last rivers to fish for the iconic Yellowstone Cutthroat Trout, and fly fishing in Teton Valley is truly a world-class experience. 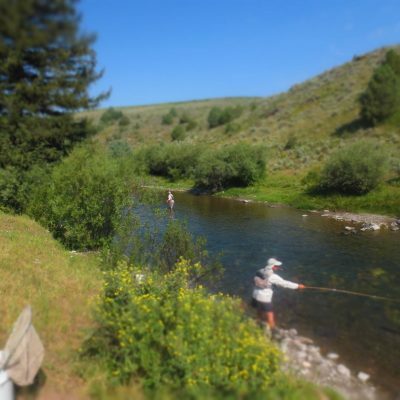 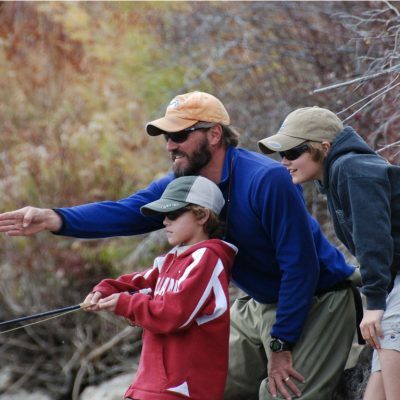 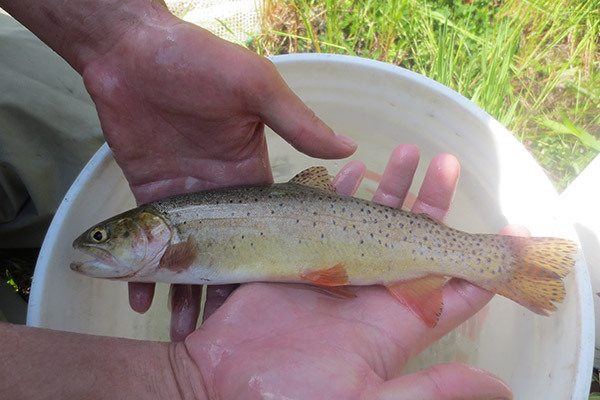 Please, be a responsible angler and review the current Idaho Fish and Game Regulations for this region.